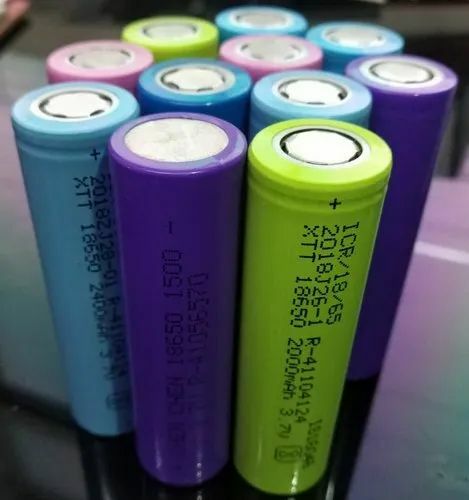 Providing you the best range of 3.7 volt 18650 lithium li-ion rechargeable battery, 1200mah 3.7 volt 18650 lithium li-ion rechargeable battery, 1500mah 3.7 volt 18650 lithium li-ion rechargeable battery, 1800mah 3.7 volt 18650 lithium li-ion rechargeable battery, 2000mah 3.7 volt 18650 lithium li-ion rechargeable battery and 2200mah 3.7 volt 18650 lithium li-ion rechargeable battery with effective & timely delivery. 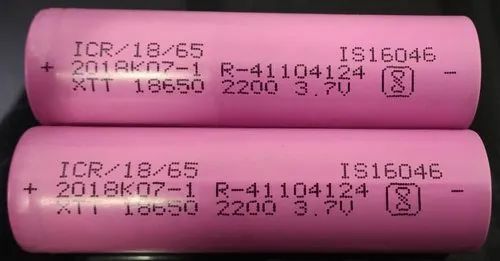 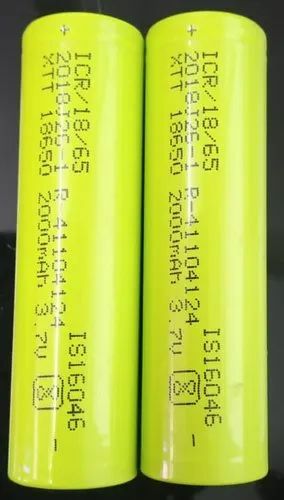 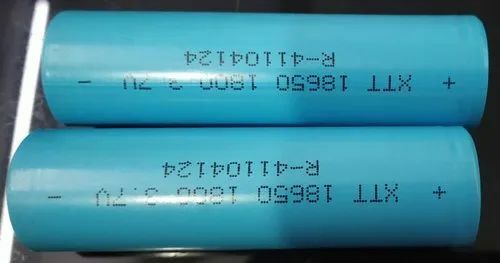 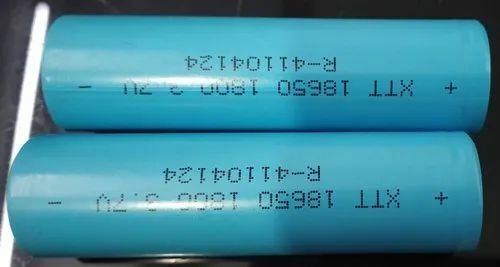 3.7V 4000mAH (Lithium Polymer) Lipo Rechargeable Battery also known as Lipo or Lipoly batteries are thin, light and powerful. 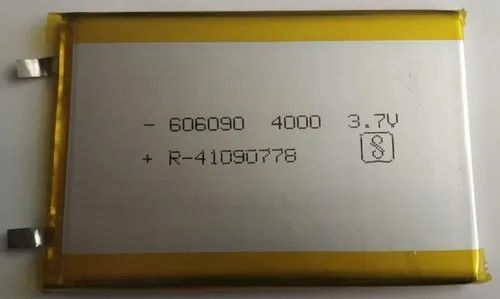 This battery has a capacity of 4000mAH. 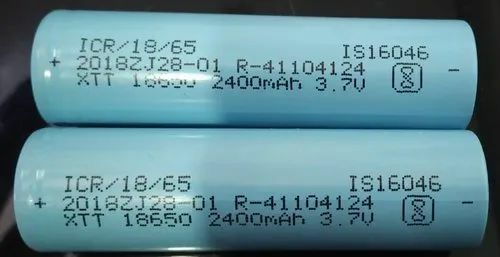 These Batteries are widely used in GPS, DVD, ipod, Tablet PC, MP4 Player, Power Bank, Mobile Backup Power Supply, Bluetooth Speaker, IOT and other DIY and Industrial applications. 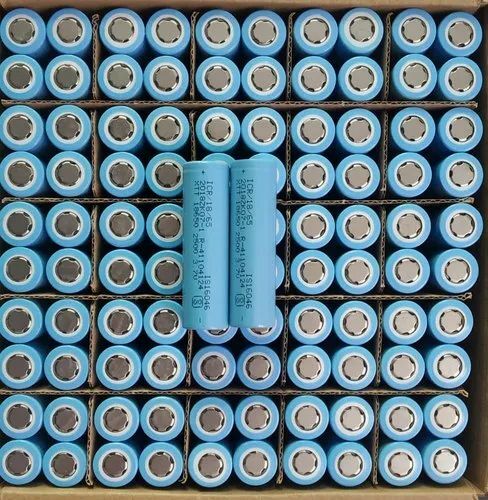 Usage/Application inverter bulb and other portable device. 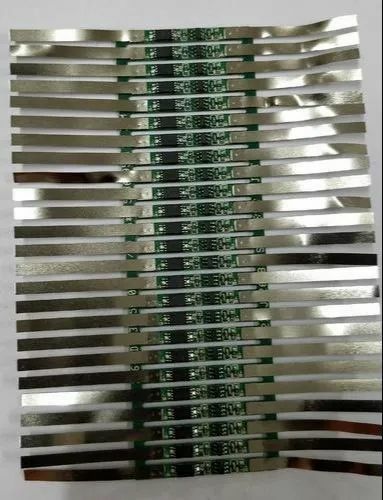 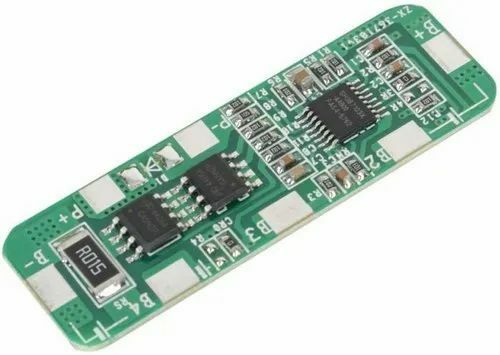 3.7V BMS/PCM for inverter bulb and other portable device. 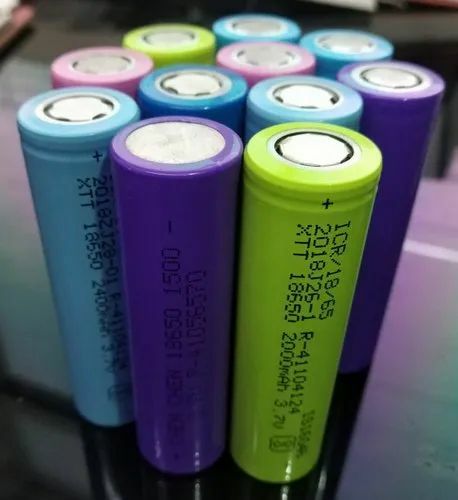 protect your Battery. 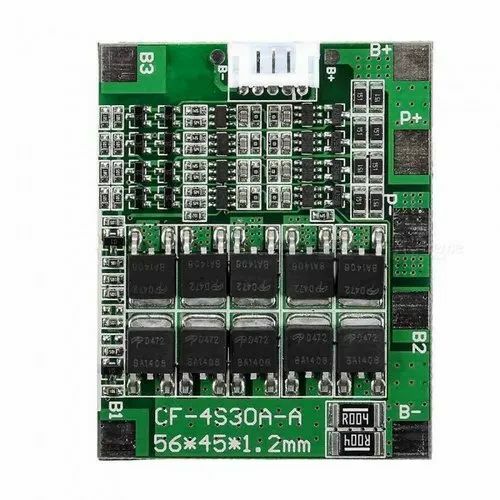 7.4 V 2S 4A BATTERY MANAGEMENT SYSTEMS 2S 7.4 V 4A. 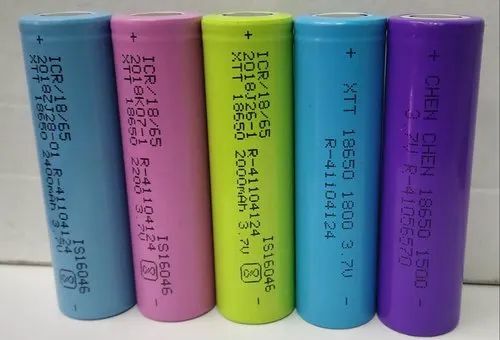 protect Your Battery.